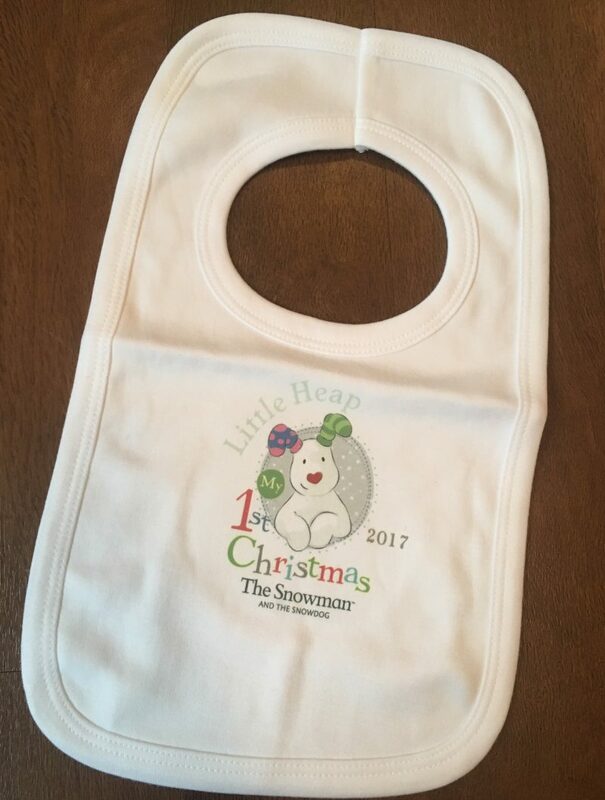 Christmas is just around the corner, and on the 1st December, I got the best early Christmas gift – a beautiful baby nephew. My new nephew Theo came into the world, making me an auntie for the second time, and I honestly couldn’t love him anymore! 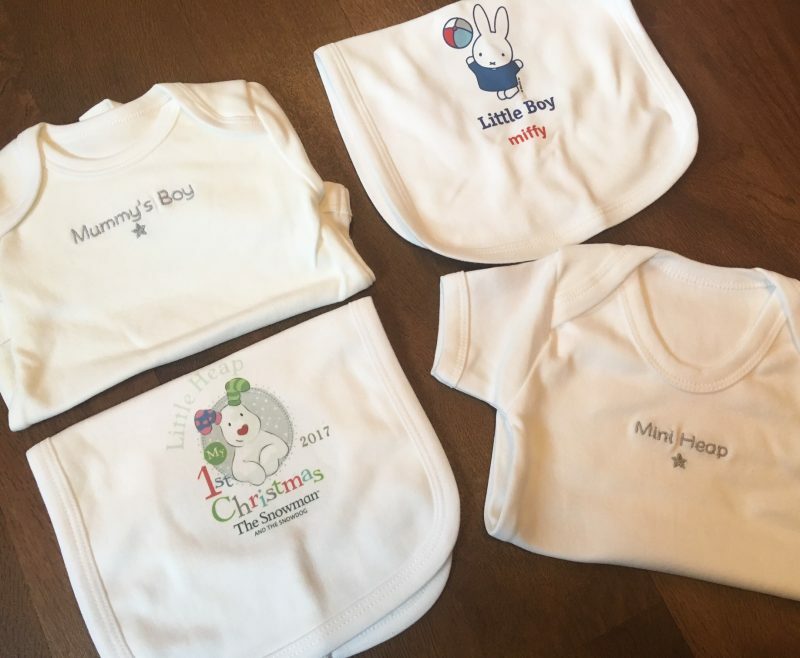 A while back, I held a very small, unofficial baby show for my twin sister, because she really isn’t into the whole fuss and frills of a real life baby shower. 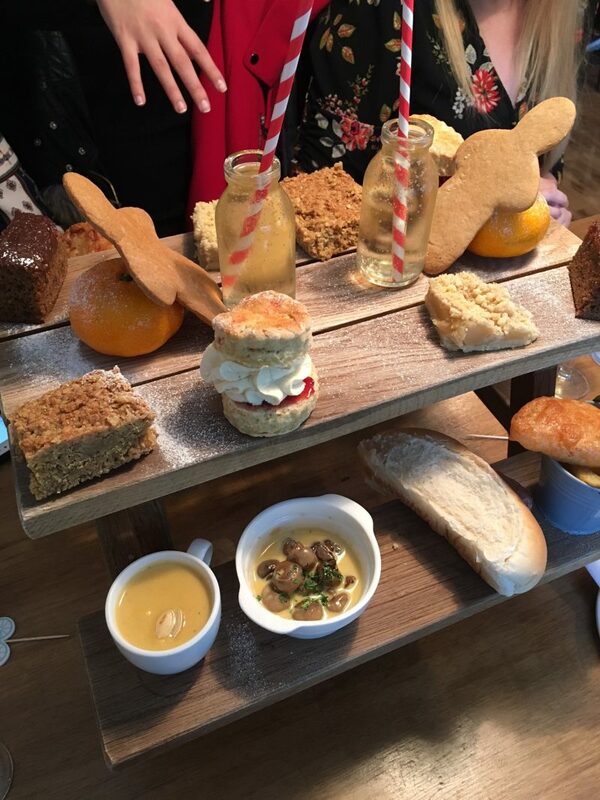 We headed to The Fox Bistro in Ripponden for an unusual picnic bench style afternoon tea, just 5 of us, where we presented a bundle of gifts, ate delicious food, and just chatted the day away. 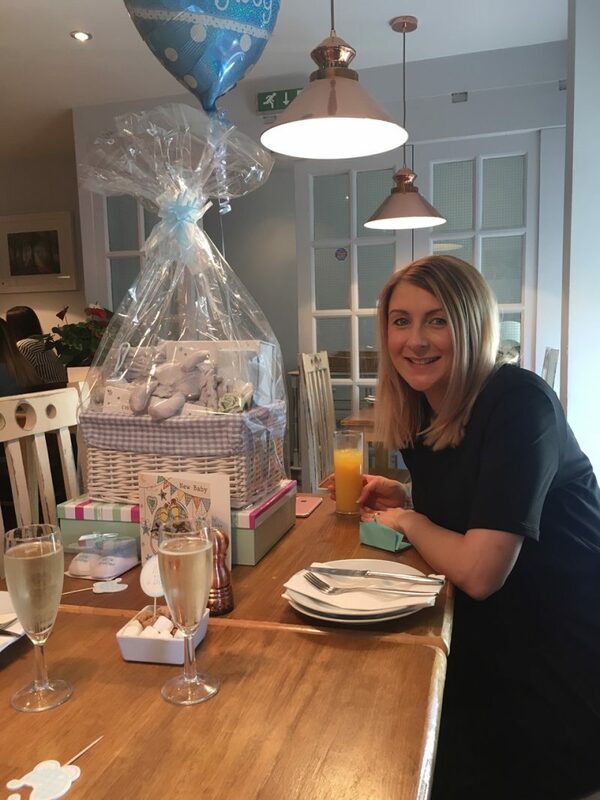 Although my sister wanted no fuss, there was no way we weren’t going to leave a few gifts and throw some form of celebration to the baby boy who was about to embrace our world! 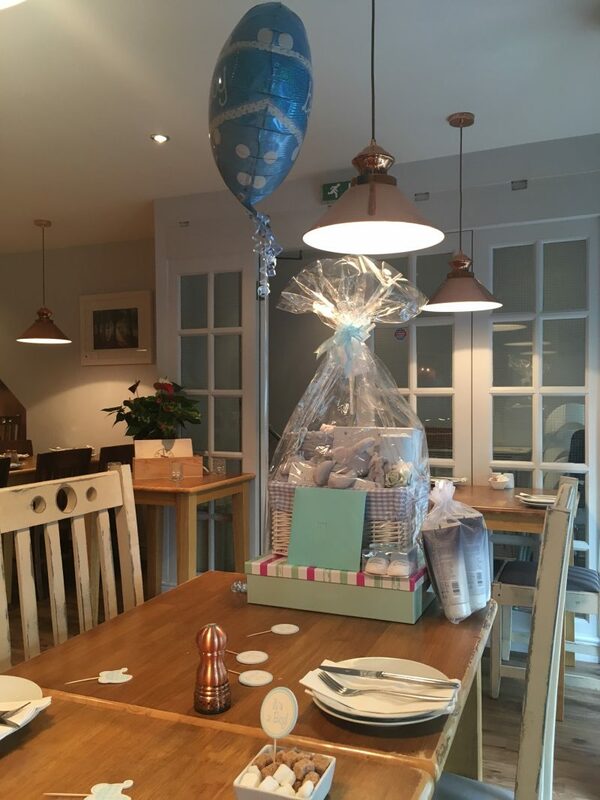 I took the lead out of the group to put together a little hamper filled with baby essentials, and a few personalised baby gifts too designed for a newborn boy, ready for his arrival. 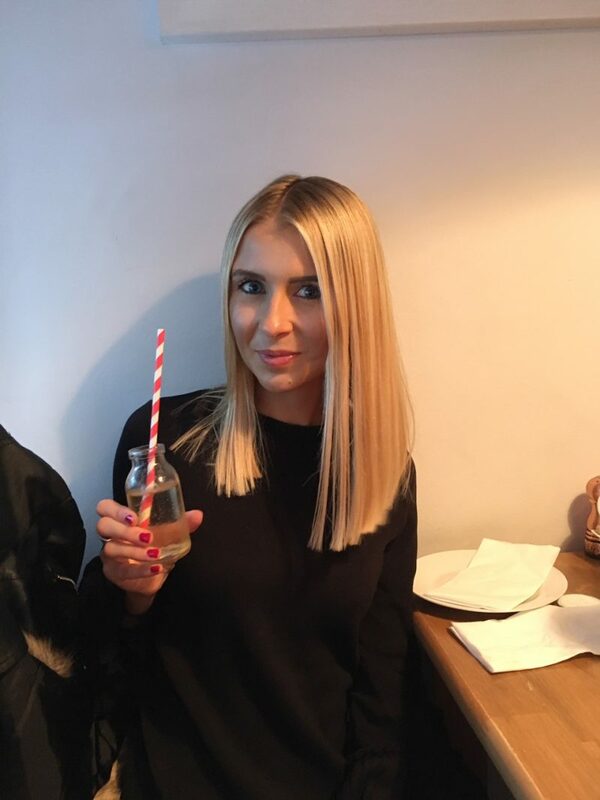 After doing a bit of research, I found Personally Presented – a personalised gifting company who cater for pretty any type of occasion. 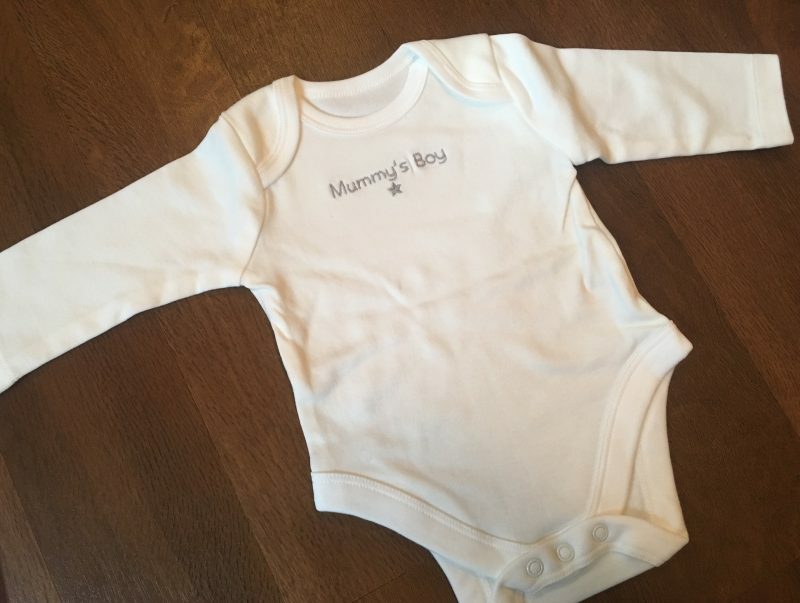 Whether it be the birth of a baby, a wedding, a birthday or just some personalised home gifts, this website offers it all. 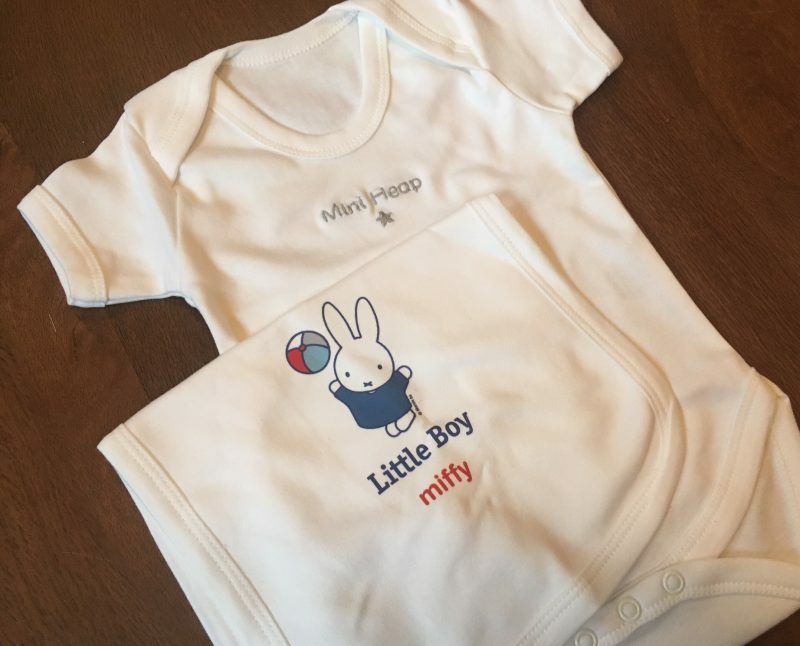 I had the slight problem that my sister was keeping the chosen name under wraps, which is understandable but sliiiightly annoying when you want to get some items with his name embroidered on! And how adorable they turned out to be. 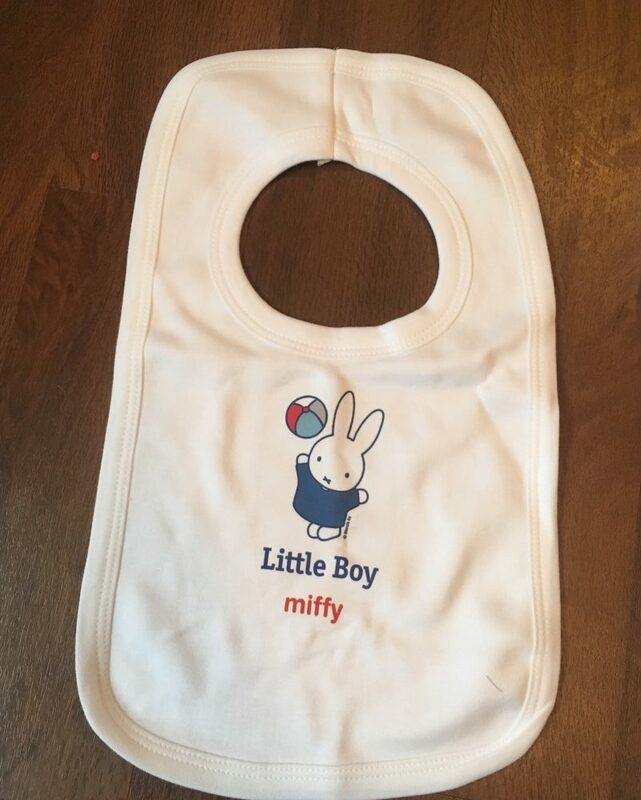 I went for a range of cute, character designed bibs and baby grows, along with little sleep suits with embroidery. The quality was incredibly high, with soft fabrics and the neatest thread details. If you want to have a go at shopping over on Personally Presented, you can do with the code WHATEMMA10 – giving you 10% off everything you order. Happy shopping!